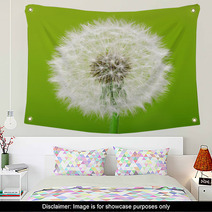 The Dandelion graphic is on hand in an array of home decor products from posters, to comforters, to custom size rugs and custom size window curtains, and even baby bedding or bath towels. 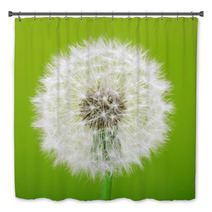 Entire Dandelion themed collections are available for your bedroom, bathroom and almost any room in your house. 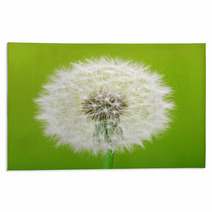 Have you thought about a new soft rug for your kitchen? 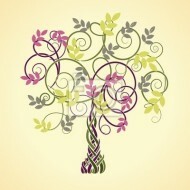 Let us change the main color or any color within this graphic to ANY shade you desire. 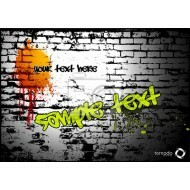 We can also digitally add a unique message anywhere within the design. Our custom options are essentially endless. 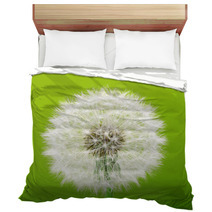 Let us alter the accessory objects or the main object within this particular Dandelion graphic. 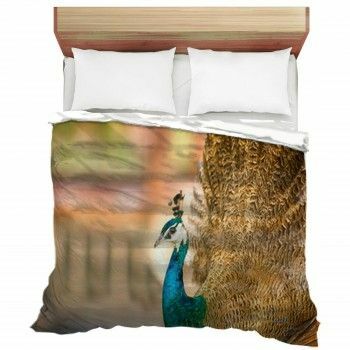 You can waste hours looking for the most fitting item to add to your walls, but with an intimidating amount of findings, it can be difficult not to just go with something other than what you had your mind set on. 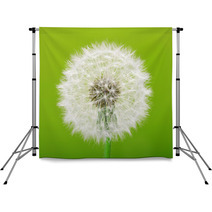 Use Dandelion wall murals to watch the vision in your imagination emerge. Your walls allow you to be flexible with your personality, so there’s all the reasons in the world why it should end up precisely the way you hoped it would be. 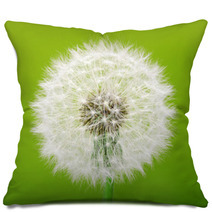 Add a hint of pastels to boast your gentler side! 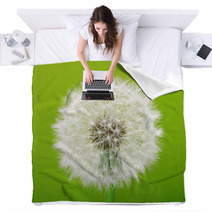 Home décor that portrays flowy designs can give a place a unique atmosphere. If you choose to implement the traditionally “feminine” style, ensure that you don’t overpower the room. 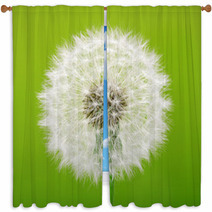 The charm is in the organization, and excessive Dandelion decor will only exaggerate the appearance of clutter.